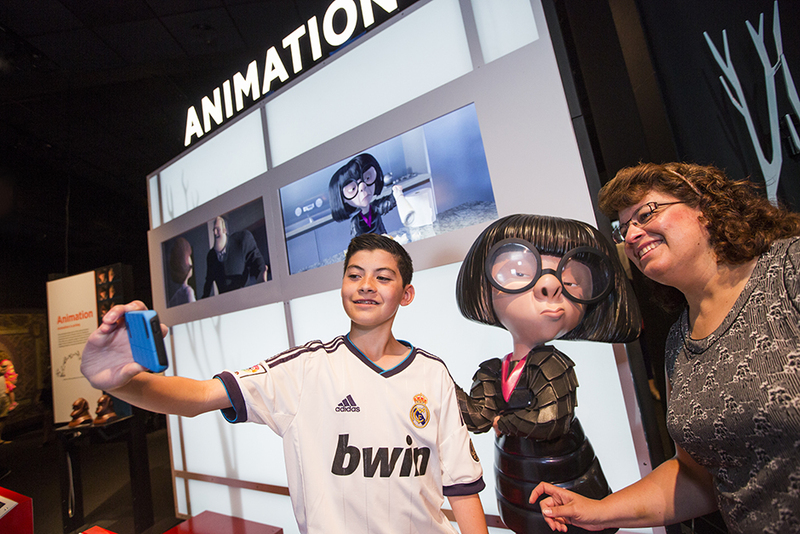 Audiences witnessed a filmmaking revolution when Pixar Animation Studios released Toy Story. 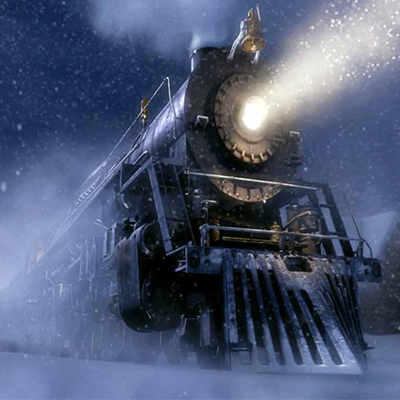 The movie was the first of its kind—a feature-length computer-animated production. 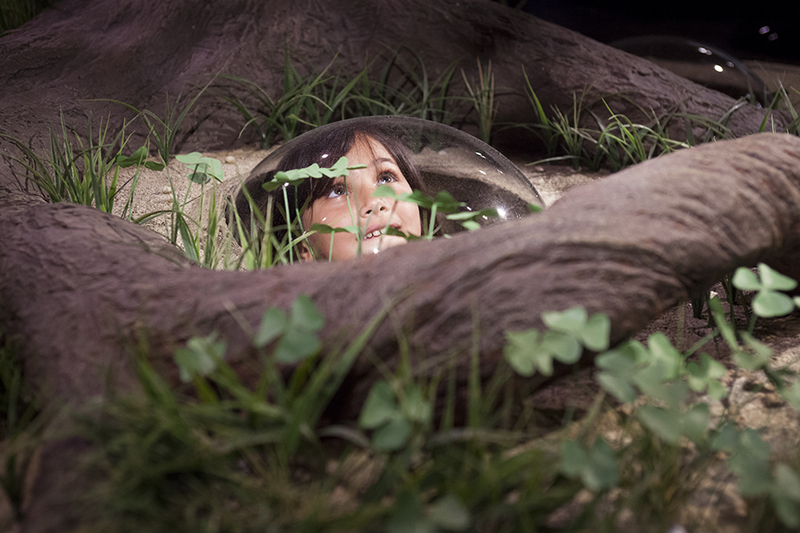 20 years later, Pixar continues to impress audiences. 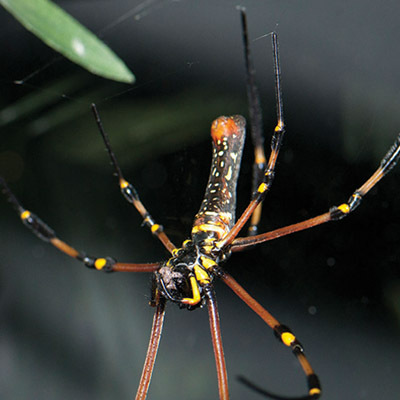 But while people throughout the world enjoy these films, the science and technology behind them remains a mystery for many. 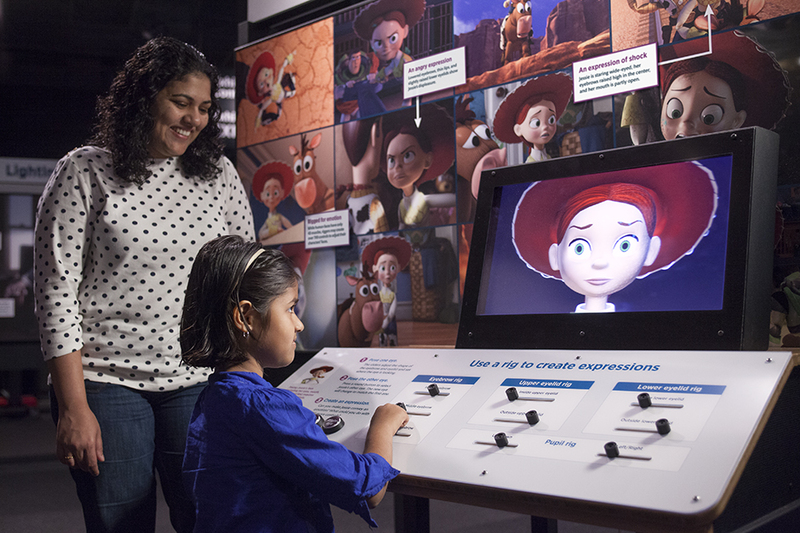 Cue The Science Behind Pixar — an interactive exhibit that allows Pixar fans to learn about and experience the unique process of making a Pixar film. 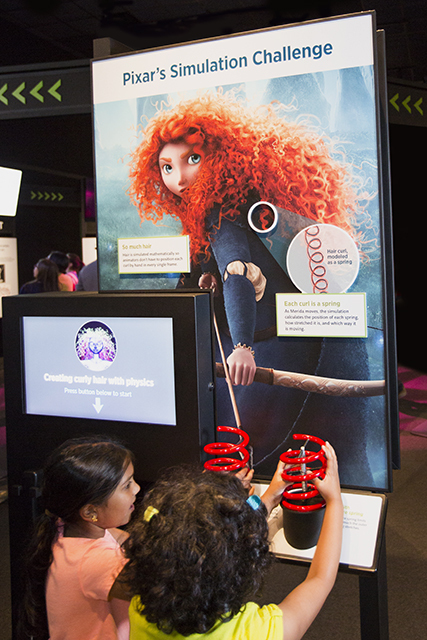 The exhibit takes you through the production pipeline as you see how your favorite characters and the worlds they live in are created. 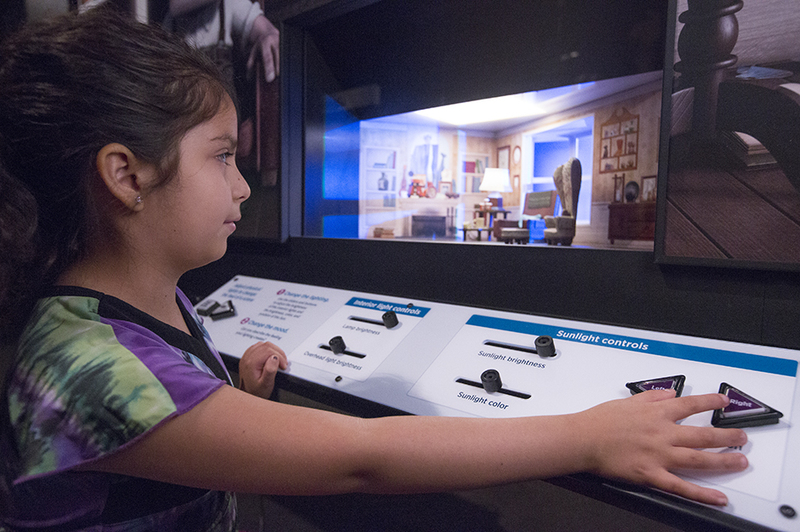 With more than 40 interactive elements, the exhibition’s sections focus on steps of the filmmaking process. 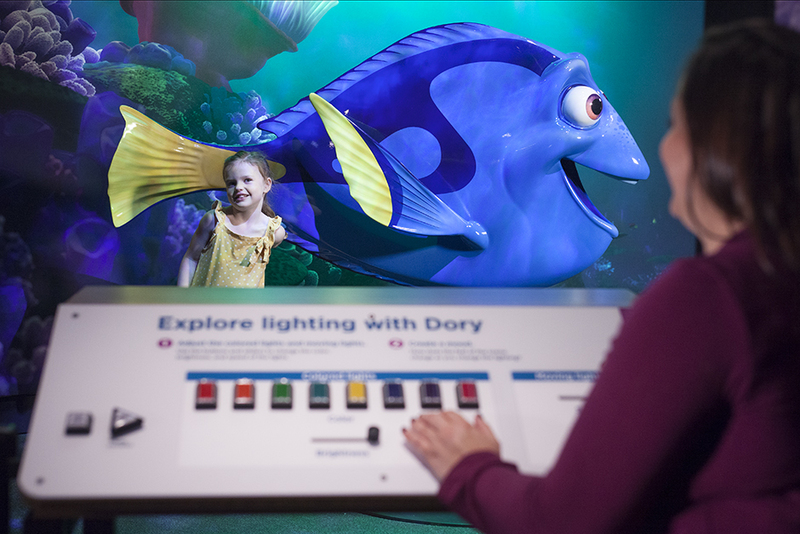 There are many hands-on activities, including a stop-motion animation station that allows you to plan the movements of a jumping lamp like Pixar’s iconic logo. 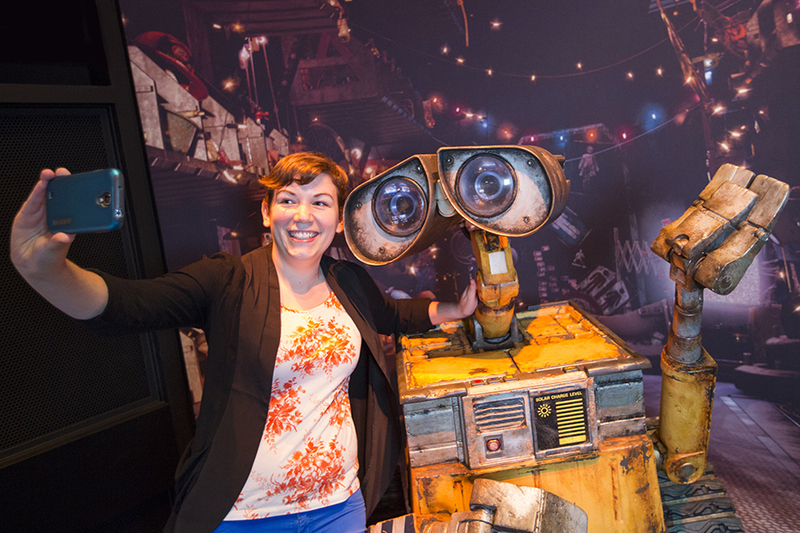 You also can create your own robot worthy of standing next to WALL•E. 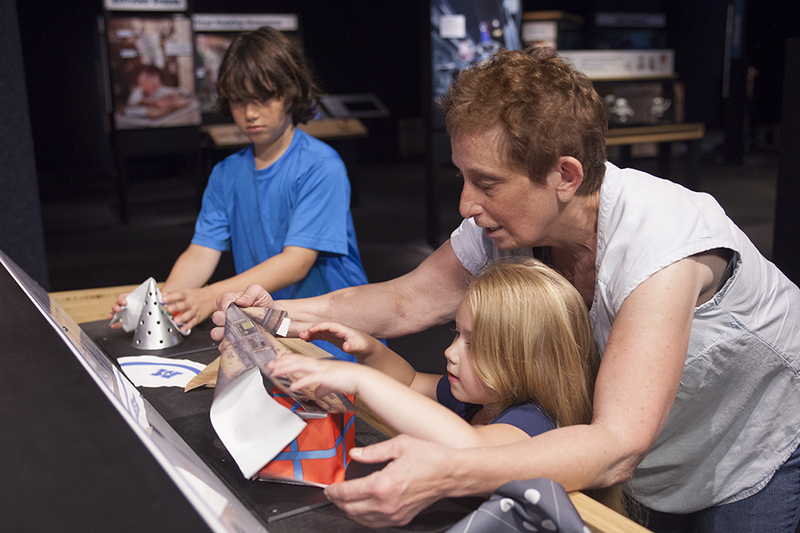 And don’t miss designing a set with props from Monsters University. 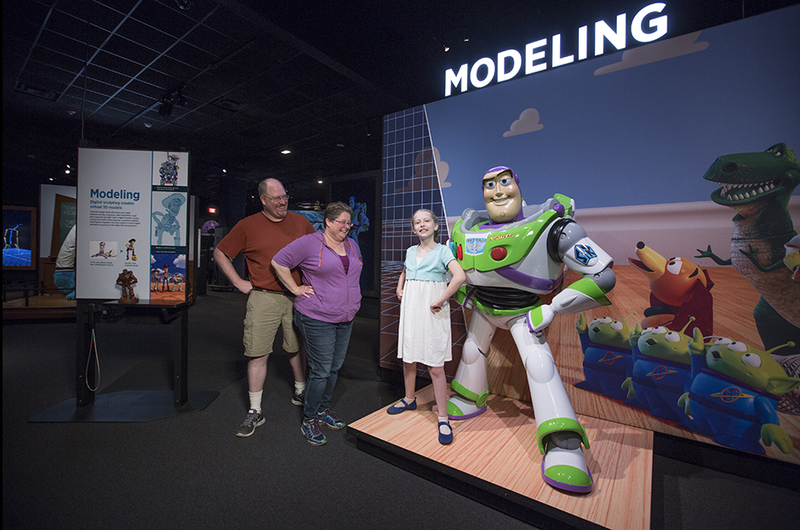 The exhibition features numerous photo opportunities, including the chance to pose with full-size figures of famous characters from Pixar films, including Buzz Lightyear, WALL•E, Mike and Sulley, Dory, and Edna Mode. 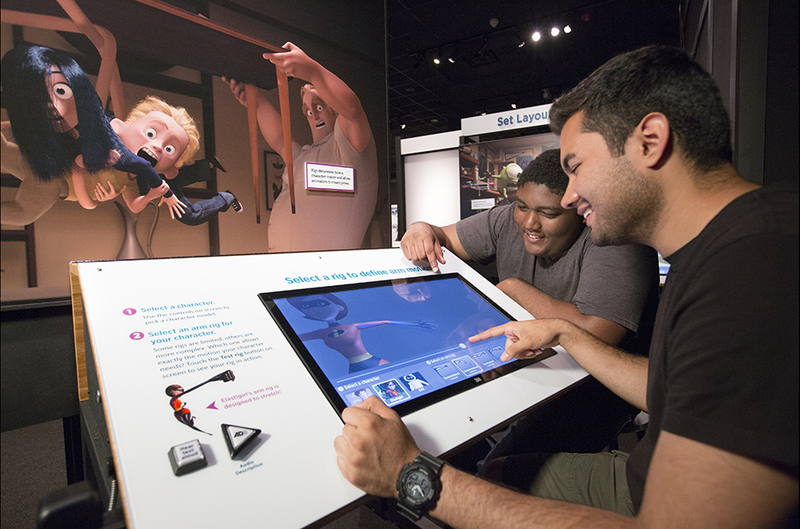 “The Science Behind Pixar explores the creativity and artistry of the Pixar filmmakers, highlighting how computers are used as a filmmaking tool,” says Ioannis Miaoulis, Museum president and director. 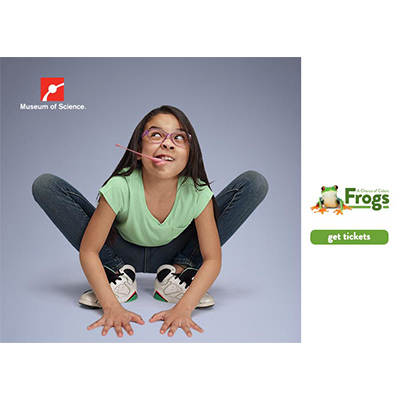 So get ready for a thrilling and informative experience with The Science Behind Pixar!